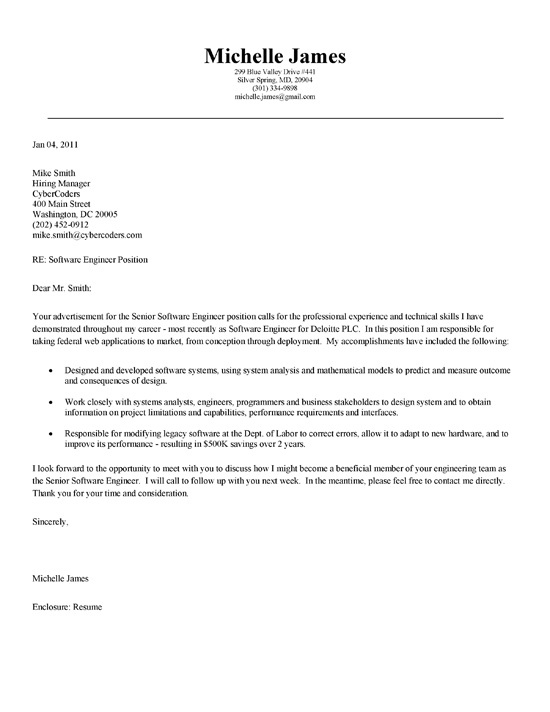 Posted under the text is a cover letter example for an IT professional with experience as a Senior Software Engineer. The cover letter is a good reference for most software or computer programming job targets. This document is in response to a job advertisement where the applicant clearly explains recent relevant experience as a software engineer. 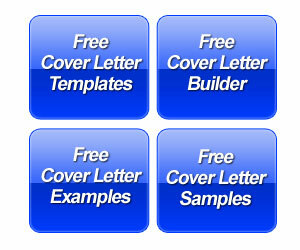 The cover letter example goes on to show achievements in development, analysis and engineering. The writer identifies that they worked with a team to identify performance requirements and capabilities. The letter further emphasizes mathematical modeling and systems design. The job seekers shows how they modified legacy software to allow upgrades to hardware. This success led to quantifiable results in the form of $500,000 cost savings. This is a perfect example of writing an action-result statement with real numbers that proves the writer’s ability to engineer software. A software engineer has 2 major areas to address in the cover letter. First, you must clearly identify the technology you are targeting . Secondly, you need to explain what you have developed in the past how this benefited the company. Make sure you list the key software and programming languages you work with. Do not go overboard and list everything you worked with 20 years ago. 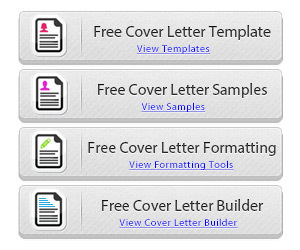 You can save that list for the resume, but in the cover letter you need to hit the key areas. This is especially true with technologies that are more advanced. Those technologies can give you an edge. Your achievements are going to be represented by software you have built in the past. Try to use one statement to explain what you designed. Als include the primary programming language / software utilized and the end result. If you worked a long time on big piece of enterprise software then explain the elements or modules you worked on within the larger framework.